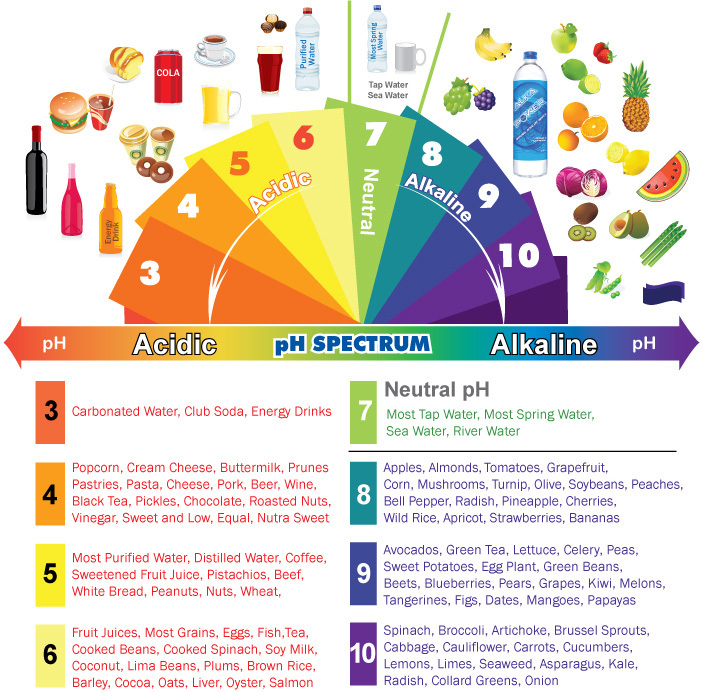 The Alkaline Diet – The pH Miracle? Hollywood loves this diet. Otherwise known as the alkaline ash diet or alkaline acid diet – it is claimed that it can help you lose weight and avoid conditions like arthritis and cancer. The theory is that some foods, like meat, wheat, refined sugar, and processed foods, cause your body to produce acid, which is bad for you. Is there truth to this? 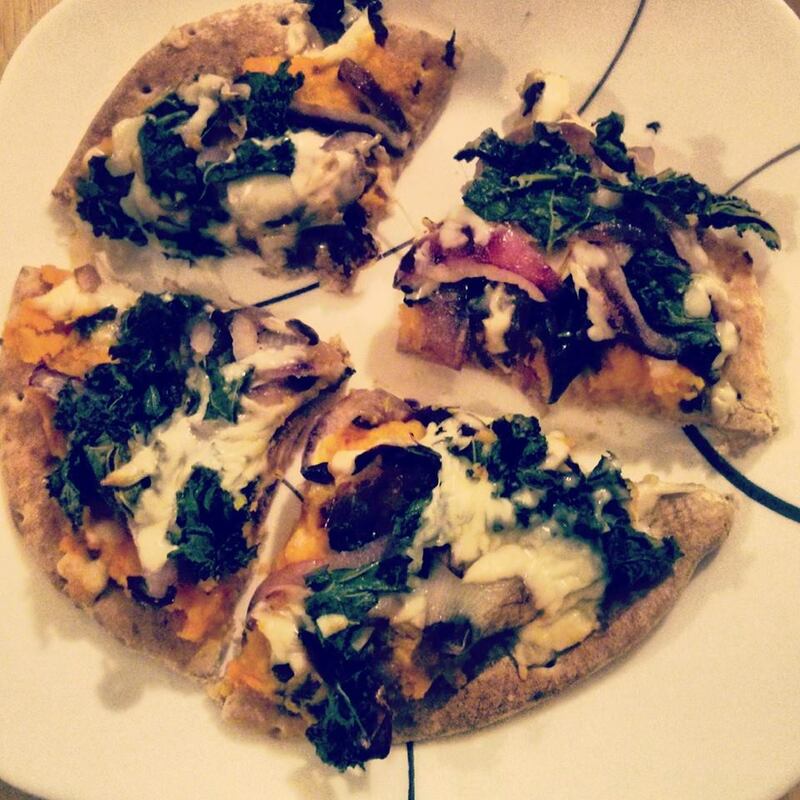 As an RD, I have received various forms of judgement and pre-conceived notions about my lifestyle and eating habits. “I bet you don’t eat that.” “How do you eat that and stay thin?” “Don’t judge me for eating these chips – I had a craving.” The truth is that I don’t have a perfect diet. I have a sweet tooth, I eat out, and even indulge in ‘junk food’ when I’m out such as pizza. Do I feel guilty about indulging in sweets and junk food? Not one bit. Why? I follow the 80/20 rule. 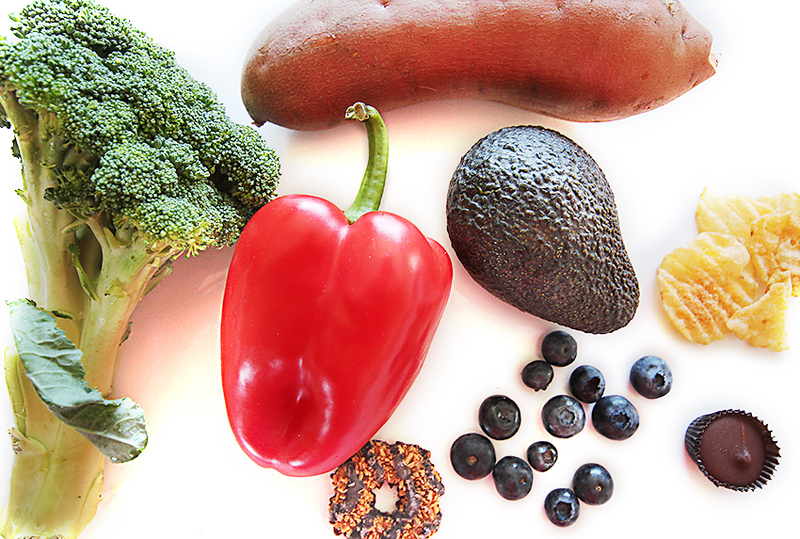 The Paleo diet is the most popular diet of 2013 based on Google searches, according to the Huffington Post. Otherwise known as the Caveman or Stone-Age diet, it has been growing in popularity among both mainstream eaters, bodybuilders and CrossFitters alike. With accessible recipe and lifestyle blogs and famous adherents, 2013 was the year of Paleo. So, is it a good idea to eat like our prehistoric ancestors? I did some research. Paleo is basically a high protein and low carbohydrate diet. The diet is rich in fruits, vegetables, fibre, vitamins, potassium and magnesium. It also has no refined sugar or white flour and it’s low in sodium. Red meat and processed meats (sausage, ham and bacon) can raise the risk of colorectal cancer. The red meat, coconut oil and butter are high in saturated fat. The diet is also high in cholesterol and low in calcium and vitamin D.
There has been a handful of studies on this diet done since 2007. However, all of these studies were small and short term, with three studies lacking a control group for comparison. This is an issue because it is unclear if people lost weight because they were on a certain diet or simply because they were participating in a study. Some of the studies found lower blood sugar levels after an oral glucose tolerance test with this diet, however some did not. Also across the studies, there was no consistent weight loss amoung participants. There is a need for more longer term studies with this diet. The literature on diets in the past have shows that after one or two years, no diet outshines another in terms of weight loss. The rationale behind this diet is that if we eat like our ancient ancestors, we can lower our risk for developing diet-related conditions that have become more prevalent in recent times such as diabetes or high blood pressure. This sounds completely reasonable. However, upon deeper pondering, it’s not actually possible to construct what early human beings were eating. Early humans weren’t eating plants or animals that resembled very closely the plants or animals that we eat today. We have been influencing the foods that we eat ever since the beginning of time. For example the ancestors of apples were little tiny bitter things, corn look like a head of grass seed and even grass-fed beef has been modified from its ancestors by breeding. I think we underestimate the degree to which we have affected everything in our environment. I think there are some lessons we can all take away from Paleo, like eating whole foods, lots of fruits and vegetables and limiting our consumption of refined sugars. However I would caution following this diet to a T due to the high amount of red meat it promotes and opt for leaner sources of protein such as poultry and fish. I would also pay attention to foods rich in calcium and vitamin D. In addition, there is no solid research evidence at present that the Paleo diet will help with weight loss in the long run. *Eur. J. Clin. Nutr. 62: 682, 2008. Eur. J. Clinic. Nutr. 63: 947, 2009. Cardiovasc. Diabetol. 8: 35, 2009. N. Engl. J. Med. 360: 859, 2009. Should you avoid eating soy-based foods? Do they increase your risk for cancer? These are all questions I’ve gotten over the course of my nutrition classes that I run for cancer patients. It is also something I’ve wondered about for myself. As a vegetarian, I often look to soy as an alternative source of protein. The Canadian Diet – How Are We Doing? You may be surprised to hear that we’re on the right track! As a population, we’re cutting back on shortening, beef and white flour. We’re eating more vegetables, fruit and yogurt as well. However there’s still room for improvement! We can eat less – less red meat, less cheese, less starches and less sweets.